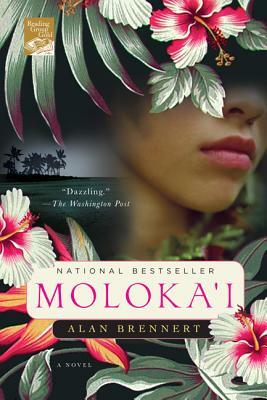 Treat yourself to the many splendors of Hawaii, while following the plight of a young girl who suddenly appears with signs of leprosy at the age of seven. As the young girl grows up and is quarantined on the leprosy settlement Moloka'i, we learn her story and all that this devastating disease brings her way. Her courageous attitude is an encouragement to us all! !